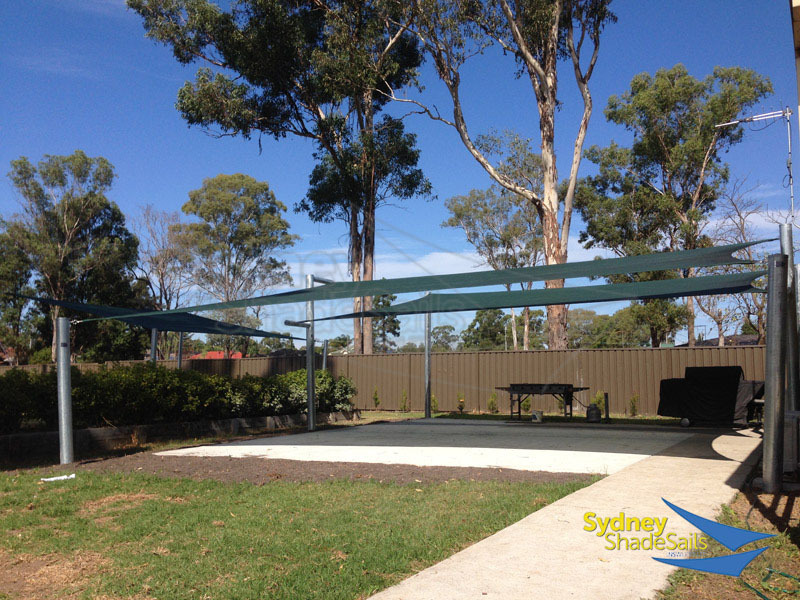 Looking for professionals to install Shade Sails? 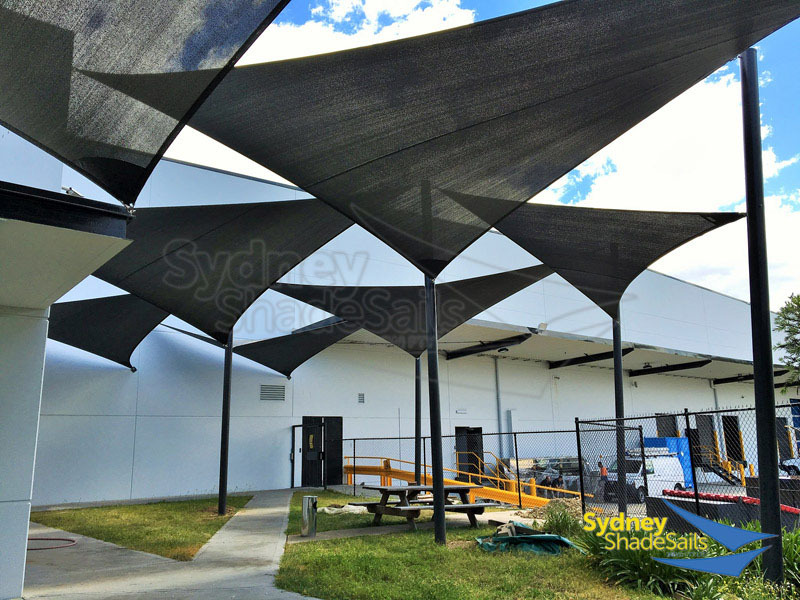 At Sydney Shade Sails we specialise in shade sails, helping create a solution for your residential or commercial project that will be both highly functional and aesthetically pleasing. 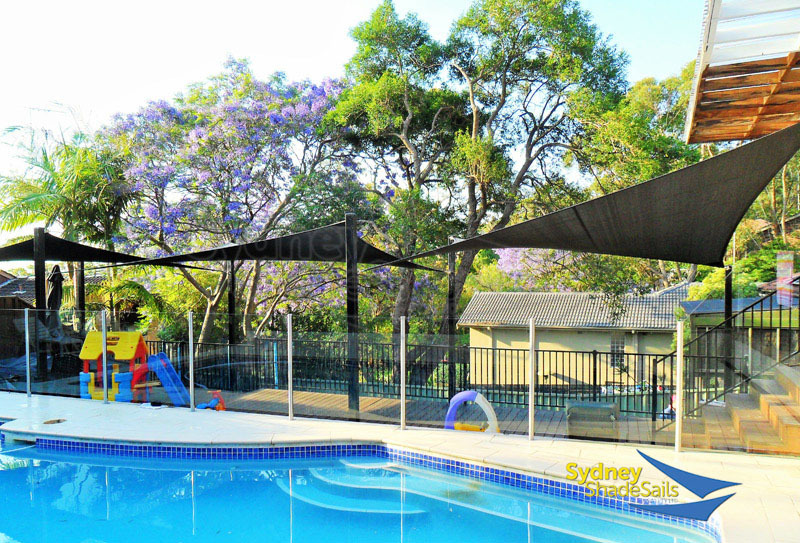 Our shade sails are the most durable in Sydney, or even Australia for that matter. 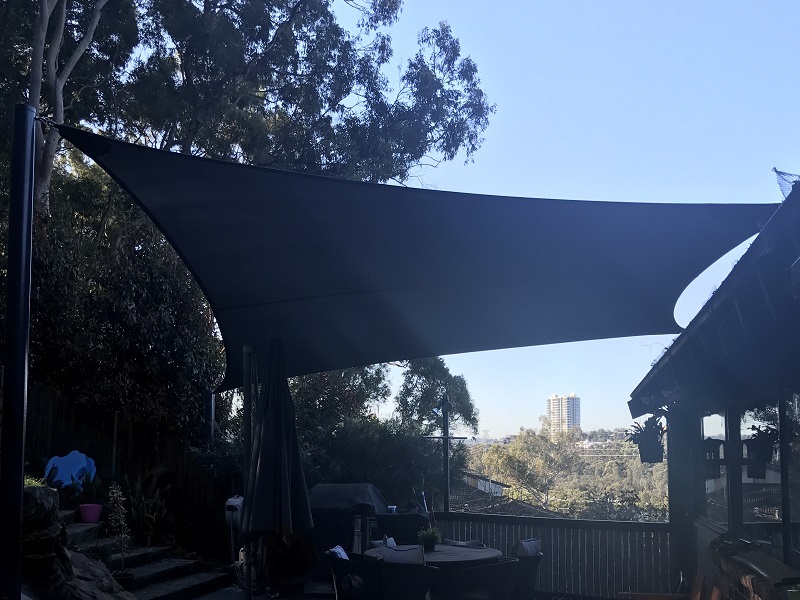 Our textile craftsmen handcraft all our shade shelters to extremely stringent design standards as laid out by the number one shade sail specialist in Sydney, our highly experienced Managing Director, Leonard Collins. 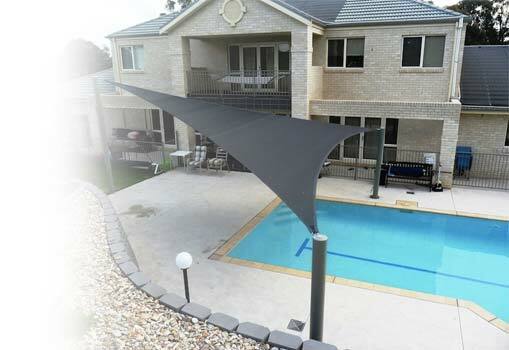 All our products are bespoke, strong, durable, hand-crafted to the top industry standard. 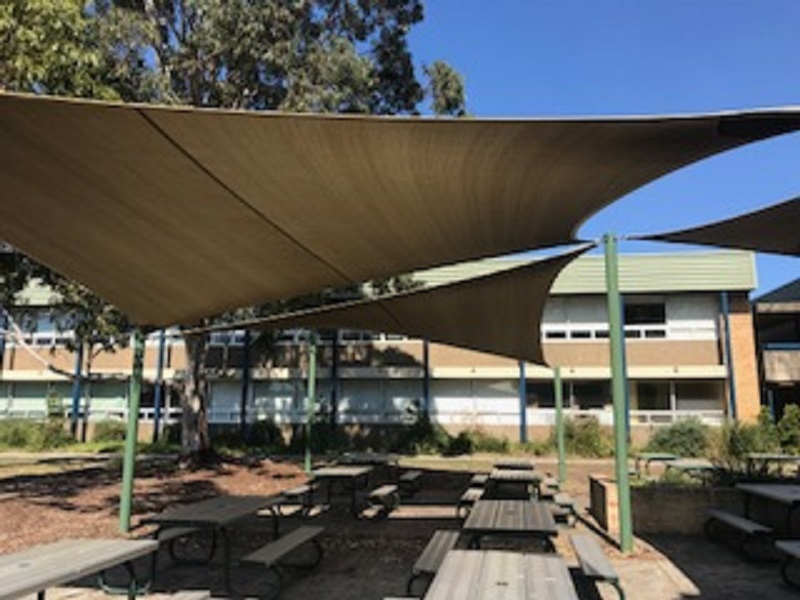 All our outdoor shade sails are fabricated using high quality, durable fabrics, strong reinforcing and commercial grade outdoor sewing thread, ensuring quality and peace of mind. 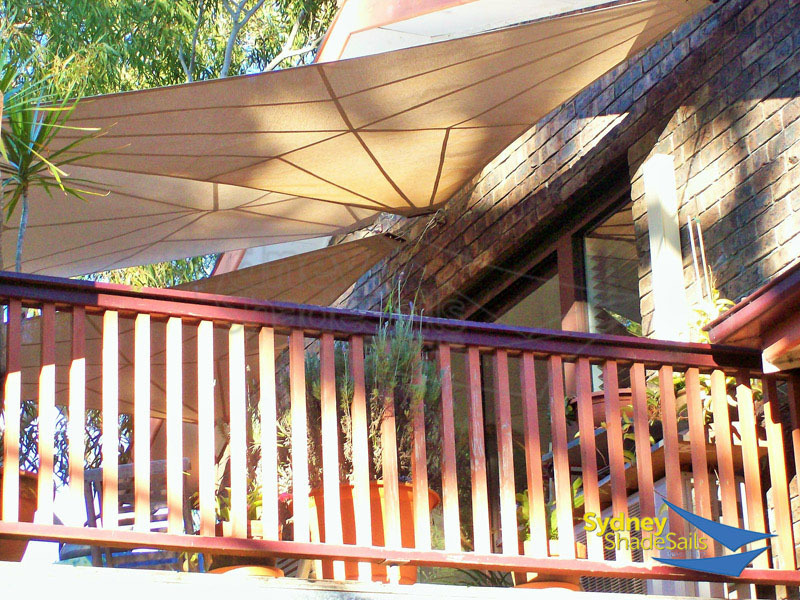 Our shade sails have 316 stainless steel cable and 316 stainless steel hardware, to ensure longevity. 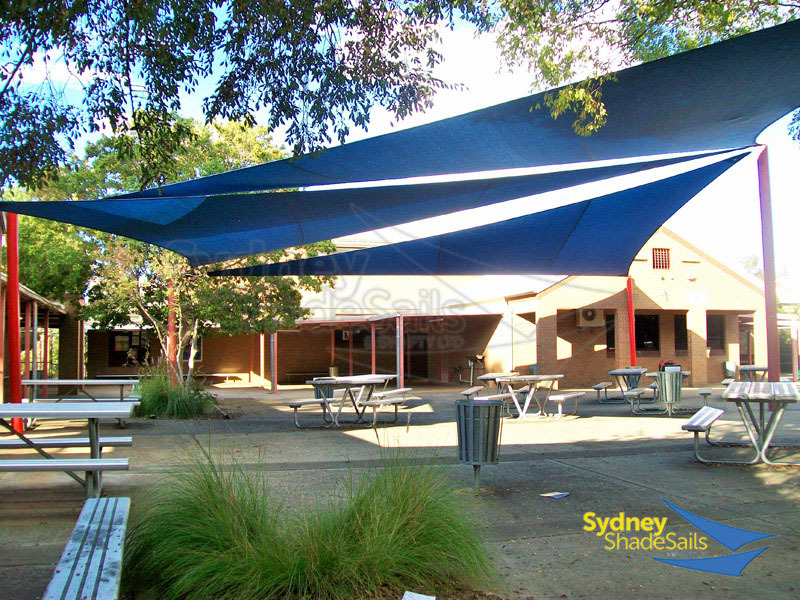 Why people choose Sydney Shade Sails? 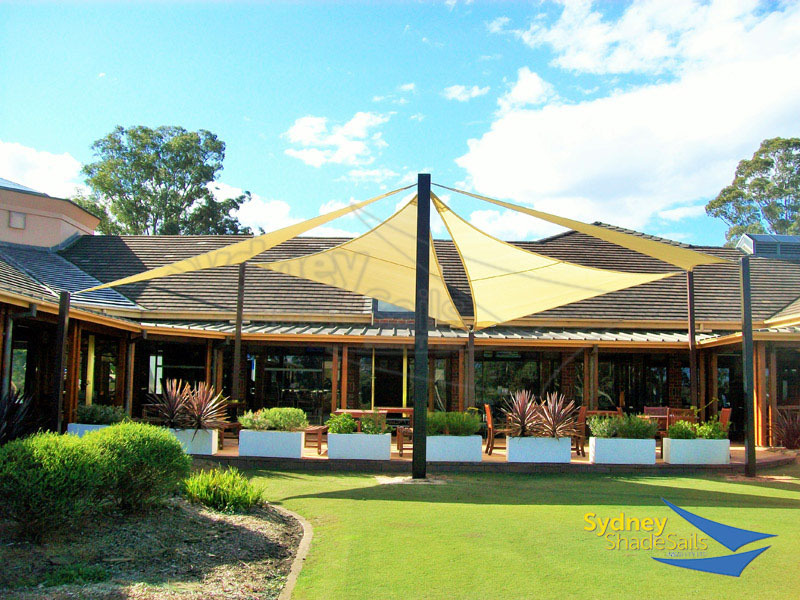 For shade sails Australia wide there is no better company to trust with your project. 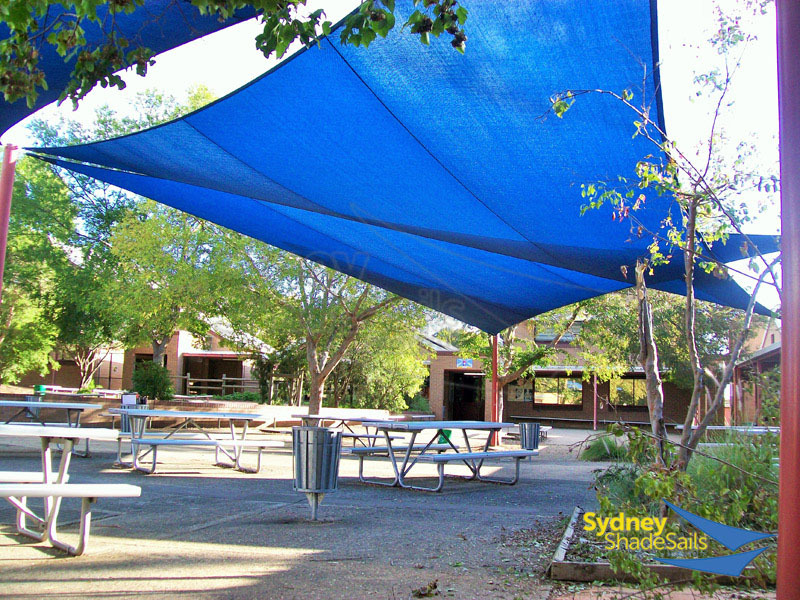 We back all our shade sails with a 2 year warranty on workmanship. 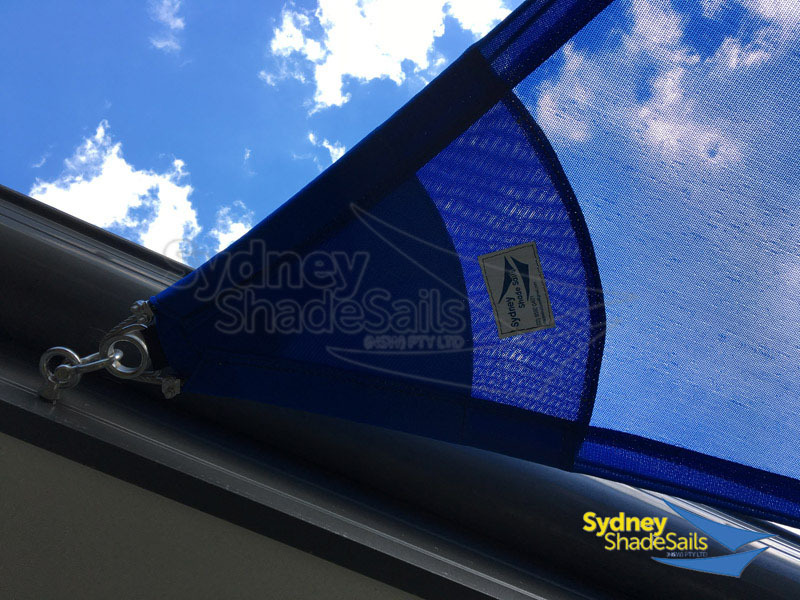 The thread we sew our shade sails has a life time warranty; no rotting and degradation will result from it being outdoors in the elements. 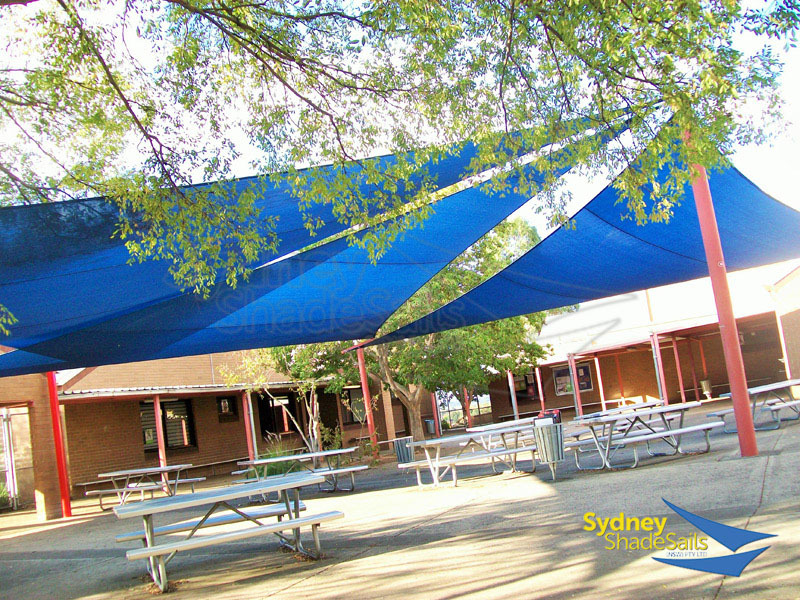 We believe that a quality shade sail should be fabricated to last the test of time. 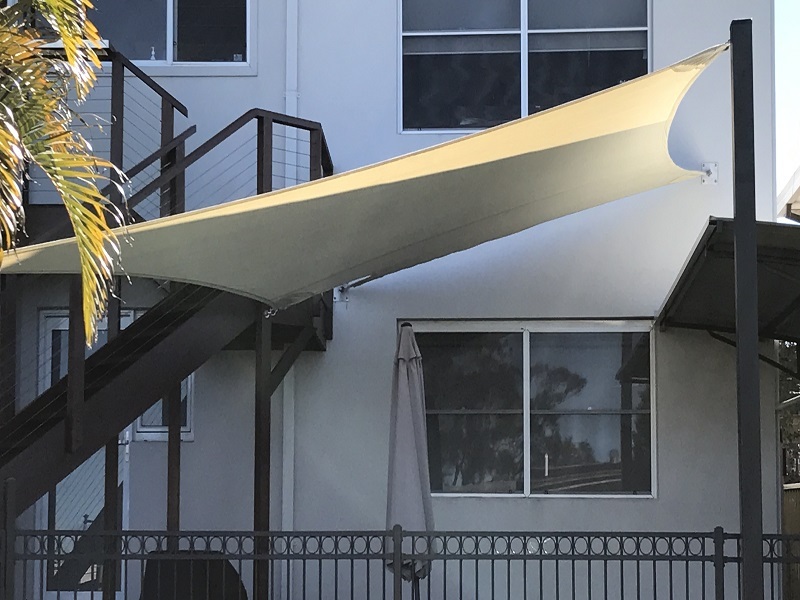 Our team of professionals are reliable. 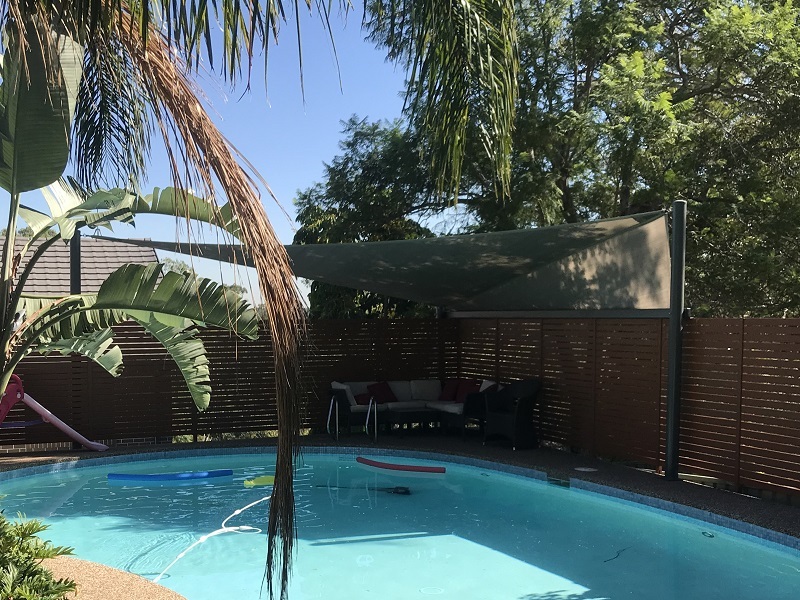 You can count on us. 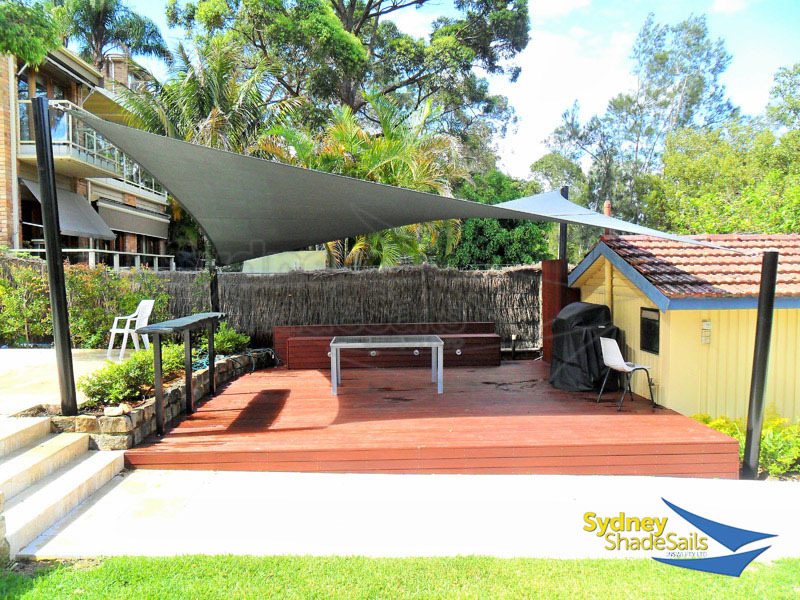 Order your shade sail with us at Sydney Shade Sails today and get a high quality, aesthetically pleasing shade cloth shade sail for your outdoor space.